We are a digital team who have been trusted to design and build engaging digital experiences for web and mobile over the last 12 years. We do what we say, when we say it and for how much we said we would. We love to create beautiful interface designs (UI) and user experiences (UX) which is brought to life by our highly experienced team of skilled developers. See the improved website design by moving the green slider from right to left. Great success needs great people and we get to work with some wonderful people from some fantastic brands & organisations. We are proud of our market position, our capabilities and our service. But don’t just take our word for it! We’ve had the pleasure of working with Jade Creative for many years now and can thoroughly recommend them. Whilst our needs are reasonably straightforward they have always given us options for website design and kept us in touch with important developments in the digital world that might affect us and/or be beneficial to us. Also, in times of ‘digital crisis’ they have responded quickly and professionally for which we’ve been extremely grateful. We certainly consider it to be a 5 star service. Jade Creative created our business's website and did a fantastic job. Support after the fact has been excellent as well. A great company to deal with. I have worked with Jade Creative over the past five years on our website and an APP development and they have always provided excellent service and been fantastic to work with. From concept stage Patrick just seems to 'get it', and is a real pleasure to work with through the development to delivery stage. They are always easily contactable, and update their clients regularly on how the project is going - I would highly recommend Jade Creative. It is no surprise to see such high levels of praise in previous reviews for a company that can't be described as anything less than exemplary in their services. JADE were the previous builders of a tertiary institution we acquired and relocated from Chch to Auckland a few years back. 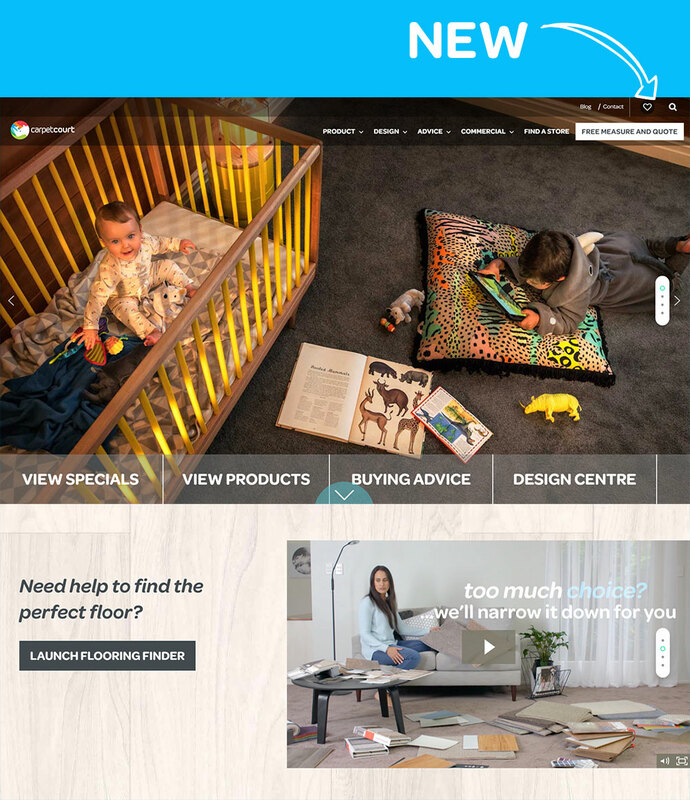 Despite having other web partners, we have been so impressed with the level of guidance, attention to detail, and extremely quick turnover we have been not only optimising the current site and SEO but also building new and transitioning other existing sites into their hands. The geographical distance between has made no difference to us, and we find much quicker responses and optimal pricing than from other much more local providers. A huge thanks as always to Patrick and the team at JADE! Over the years Jade Creative has worked on two web sites for us. Both of these businesses have benefited from Jades design and passion for developing web-sites that work for the client!We recommend Jade to anyone that wants a flexible, creative and passionate company to help develop their business. We've had Jade Creative work on multiple web projects over recent years and LOVE working with the team. We have achieved exactly what we are looking for with our web solutions each time and they have always fulfilled our needs. I admire attention to detail and have always had a long request list to satisfy my desires of perfection. Pat and the team always deliver above our expectations and are a real pleasure to deal with. Thanks again Jade Creative!! 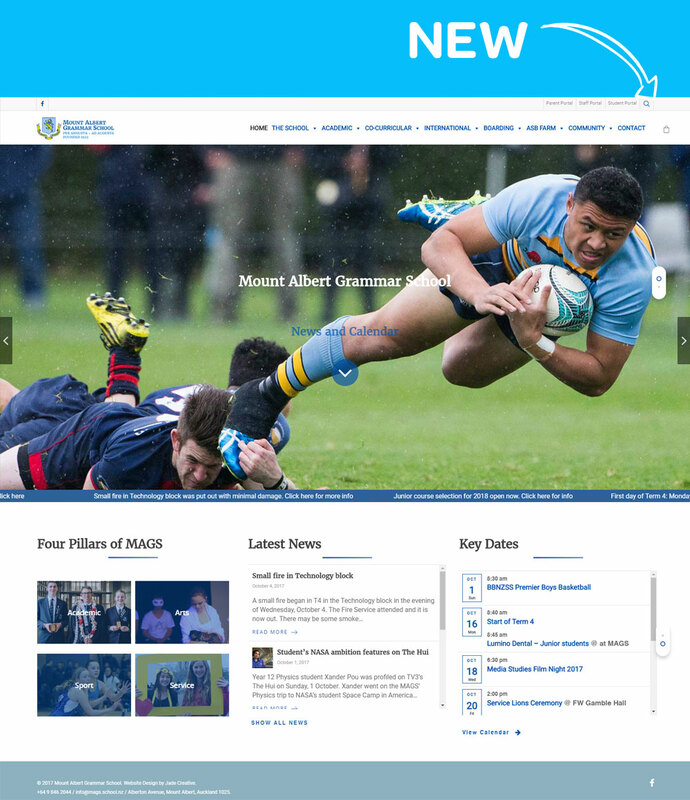 Villa Maria College have been utilising the services of Jade Creative for 5 years to manage its website. 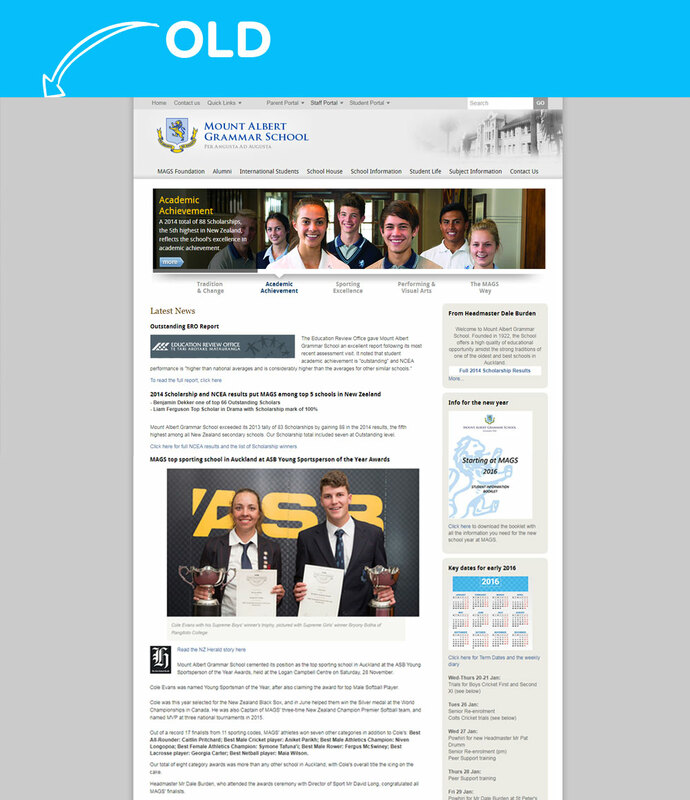 We have been very happy with the service provided and the functionality of our College website. We would be happy to recommend Jade Creative to prospective clients. Jade Creative have provided excellent service. 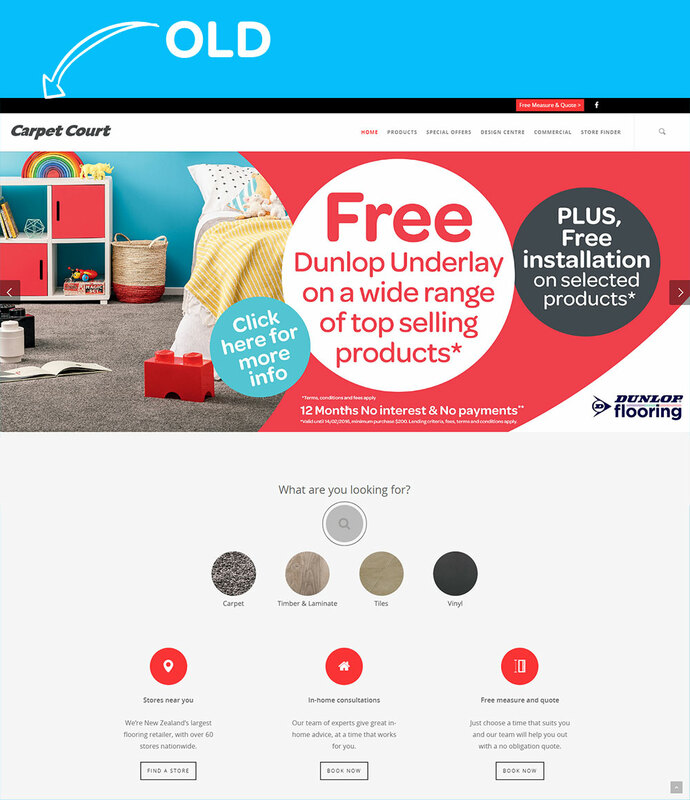 Fantastic creative web design through to prompt technical support. A pleasure to work with. 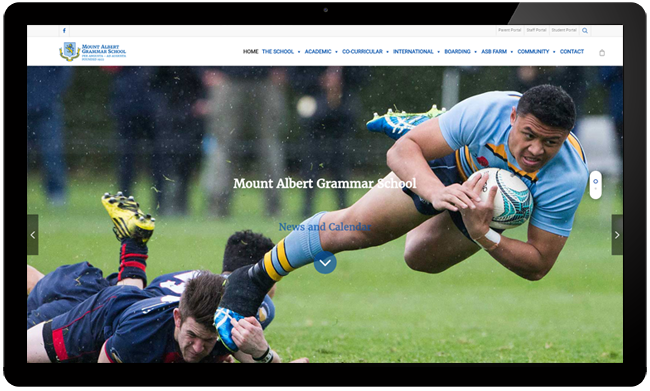 Jade Creative successfully tendered to build a new website for Mount Albert Grammar School, New Zealand's second largest high school. Their service, from concept to completion and in their ongoing maintenance, upgrades and fixes, has been superb. They've offered creative ideas, practical solutions, adhered to timelines and been great value for money, while being unfailingly patient and a pleasure to work with. I highly recommend them. Professional, efficient and prompt. The team at Jade Creative have been an absolute pleasure to work with. Having had poor service from other companies, we've been extremely impressed with this company; they listen to their customers and communicate effectively ... two key traits that make doing business with Jade Creative stress-free! 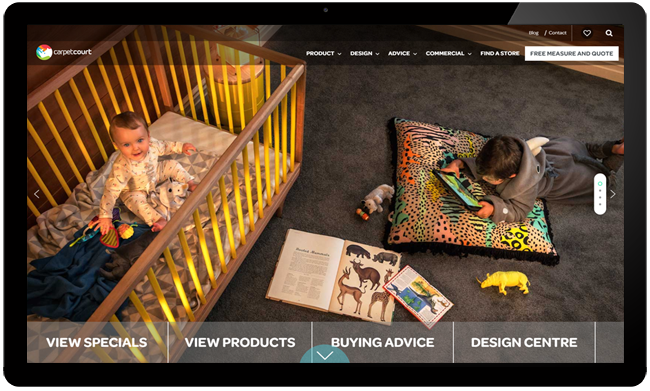 Jade Creative provided us with stellar customer service and the best web design. Great work! The team at Jade creative create amazing e-commerce platforms that attract traffic, convert sales and offer a rewarding shopping experience for users. We have developed several systems with Jade creative and find the service and product to be first class AAA+ delivered on time and on budget. We recommend them highly and you are welcome to contact www.polisheddiamonds.co.nz for any discussion.